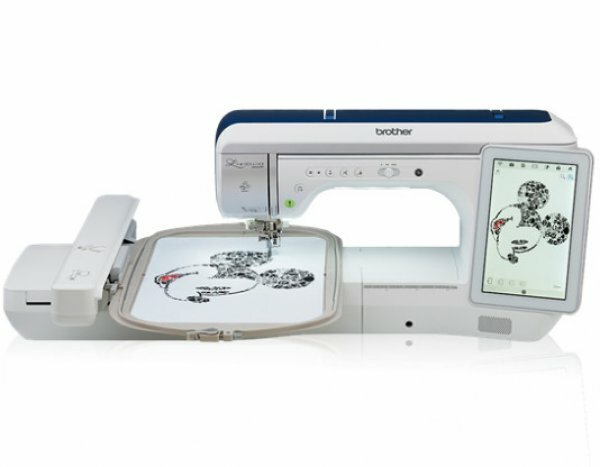 Patchwork Pig is proud to be an authorized dealer for all Brother and Janome machines. 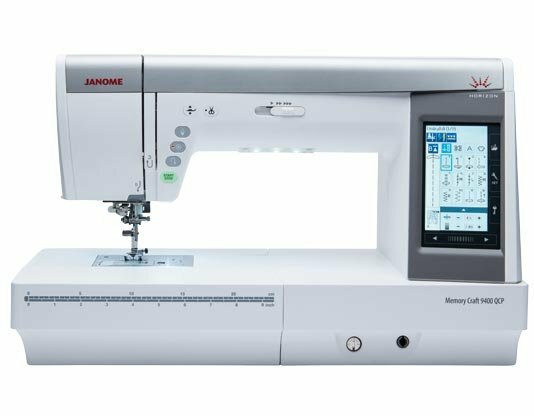 If you are interested in purchasing a machine, click the image to go to the Brother or Janome website to explore their entire line of machines. We carry a limited selection in store or we can order your dream machine and have it shipped to our location for pick up. Do you own a Brother or Janome machine that needs service. We are happy to help. Give us a call and we can set up an appointment to bring in your machine. 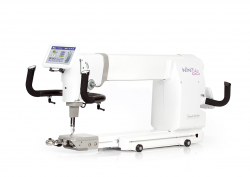 Stop by and see our line of Handi Quilter longarm quilting machines. Designed by a Quilter, for Quilters. Click here to visit the Handi Quilter website.